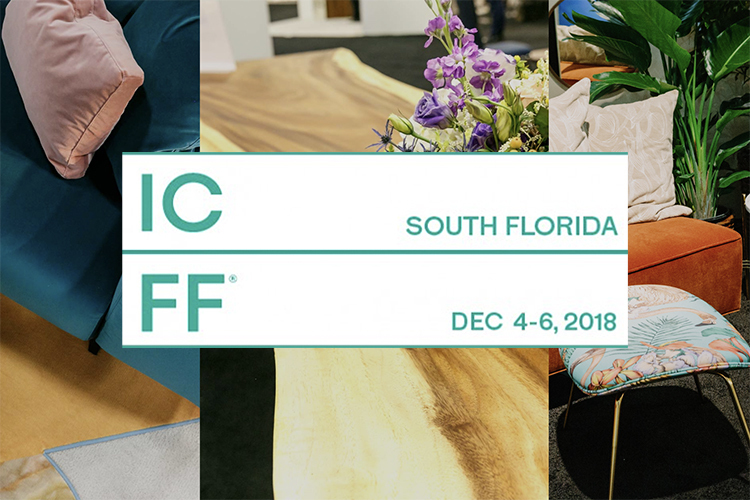 The 3rd annual ICFF South Florida, North America’s platform for global design, will map the newest frontier of what’s best and what’s next. The ICFF annually lures those in determined pursuit of design’s timely truths and latest trends to an encyclopedic exhibition of up-to-the-moment offerings, as well as a series of fascinating, fun, edifying programs, and a packed schedule of exhibits and features. 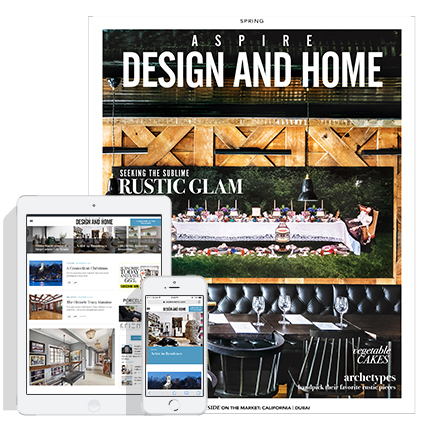 Be a part of North America’s premier showcase for contemporary design. December 4-6, 2018. Greater Fort Lauderdale/Broward County Convention Center. Please visit www.icffsouthflorida.com for more information.